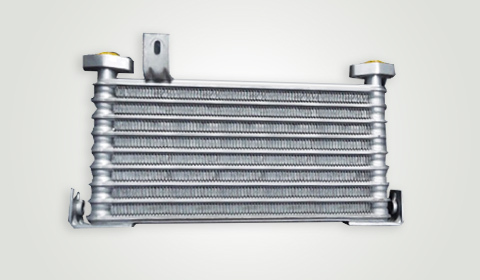 Oil coolers/condensers are available in Extruded type, Bar & Plate type, Plate type, Drawn cup type, and Concentric type oil coolers. 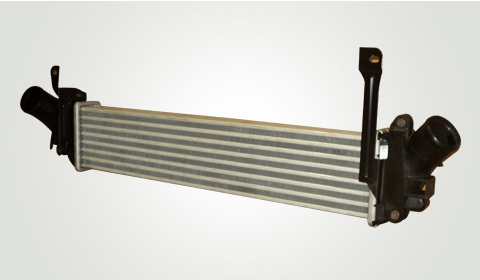 The coolers are made of aluminium in a controlled brazing atmosphere. 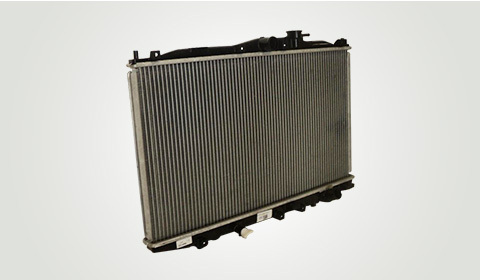 The oil coolers are engineered to efficiently and economically reduce high oil and fuel temperature encountered in modern vehicles. 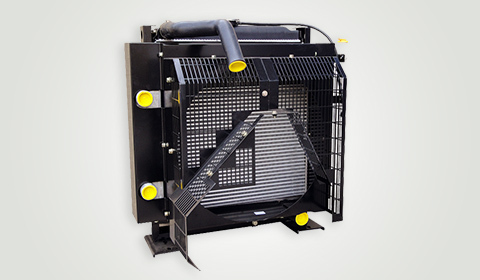 Our innovative designs provide compact, lightweight, high performance with high cooling under demanding engine conditions.